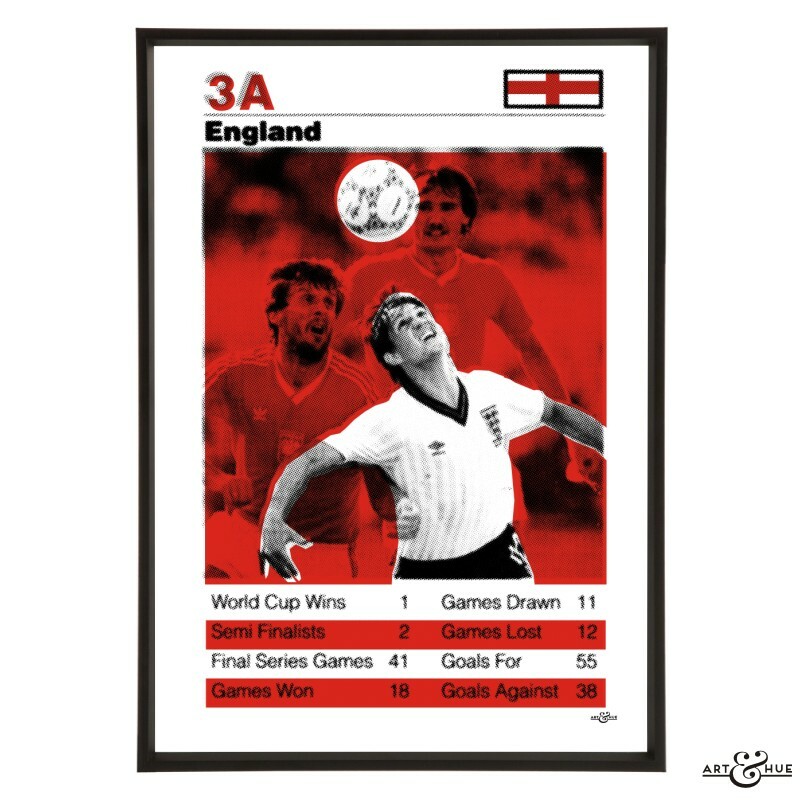 England World Cup football squad pop art of the Top Trumps card from the World Cup Football game, part of the “Top Trumps World Cup Football” pop art collection. 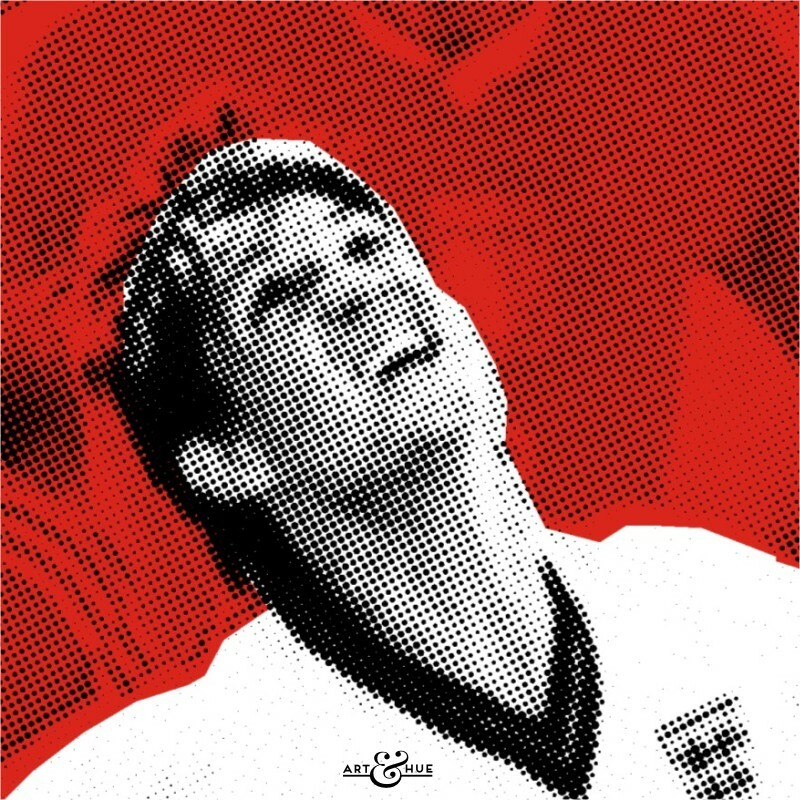 England World Cup football squad pop art of the Top Trumps card from the classic retro game, featuring Gary Lineker, part of the “Top Trumps World Cup Football” pop art collection. 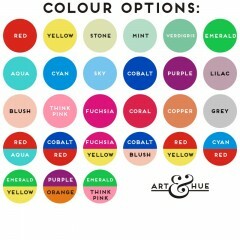 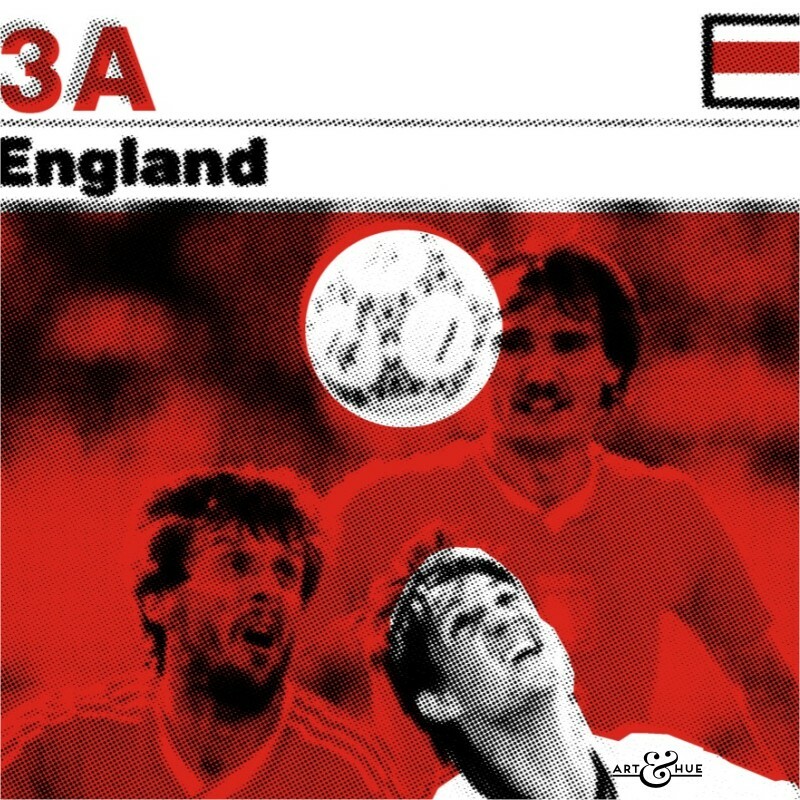 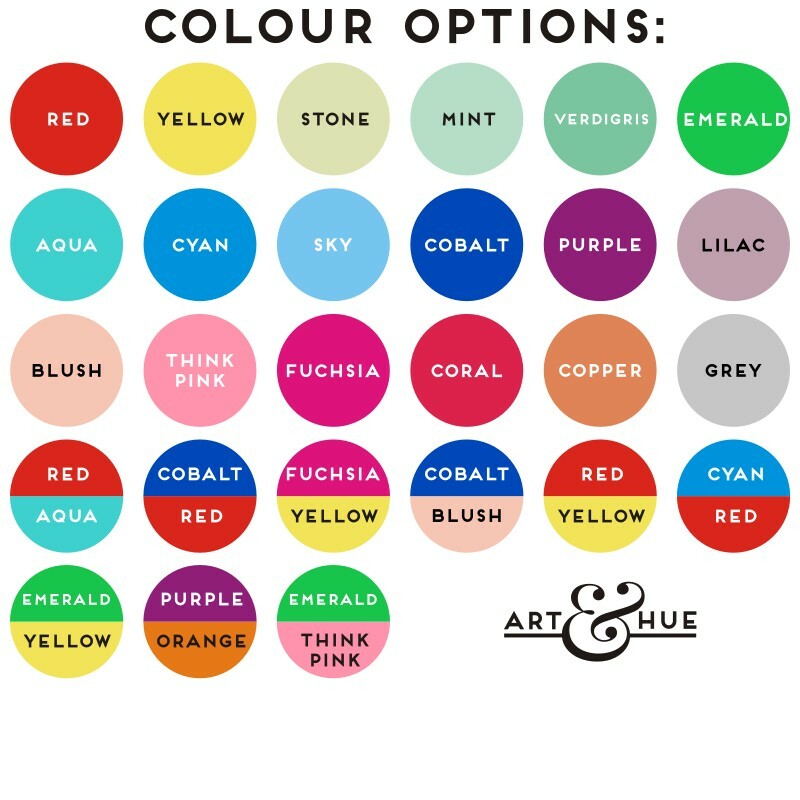 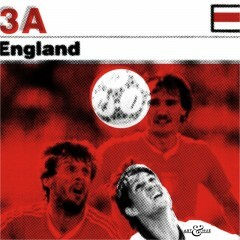 Art & Hue has given the England card from the World Cup Football 1990 pack the pop art treatment, available in 3 sizes and 27 colour options.